The Wega Pegaso is a solid performing espresso machine, and a beautifully stylish front of house addition to any business. With four programmable doses per group, and a manual brewing button, this machine is perfect for those wanting a high-performing machine at an affordable price. Designed and engineered with the philosophy that advanced technology must go hand in hand with simplicity. 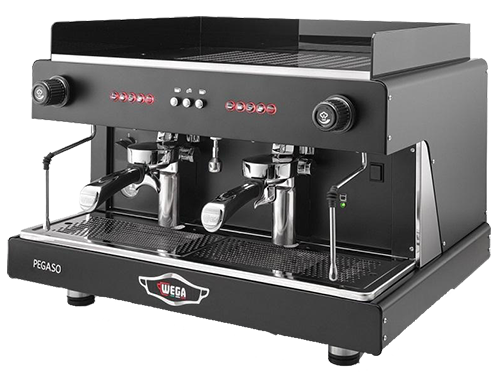 Fill in the form below to make an enquiry about the Wega Pegaso. Wega Pegaso not for you?